Spacious and well maintained 4 bedroom Mace Ranch beauty Vaulted ceilings in the living room welcome you to this grand home with separate family room and gas fireplace. Light and bright floor plan with plenty of backyard space for that growing family and those weekend BBQ’s, with nice shade trees and roses. Extra space on side of house for boat or RV parking. Huge storage shed all on one of the largest lots in subdivision Located near shopping, schools and bus lines Easy access to I-80 and Sacramento. Tenant occupied until end of August, subject to tenant’s rights. 24 hour notice for showings. Please, send me more information on this property: MLS# 19022204 – $739,000 – 1255 Valerosa Way, Davis, CA 95618. 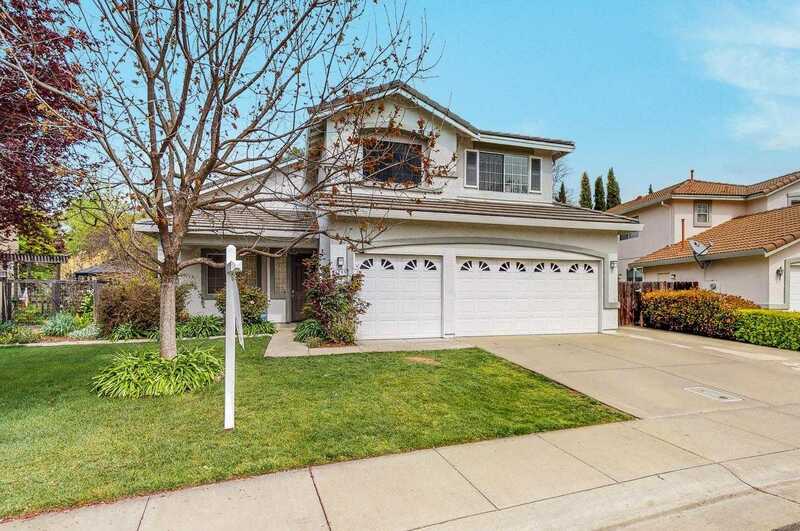 I would like to schedule a private showing for this property: MLS# 19022204 – $739,000 – 1255 Valerosa Way, Davis, CA 95618.